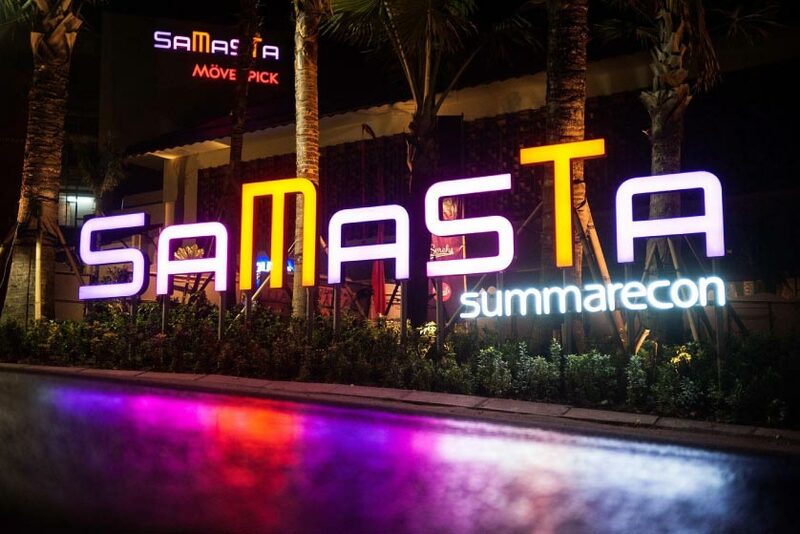 Samasta was developed in a Lifestyle Village concept. 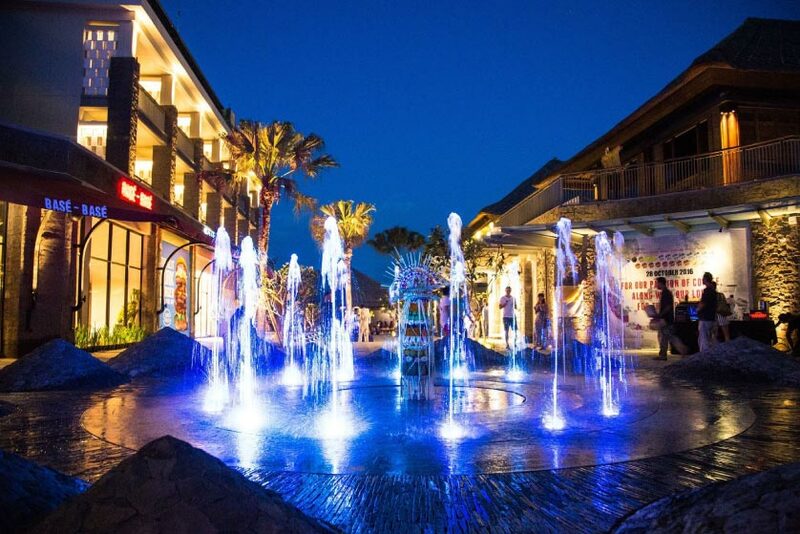 This concept represents the influence of Bali’s traditional and tropical atmosphere, filled with the selected tenants to fulfill nowadays lifestyle. 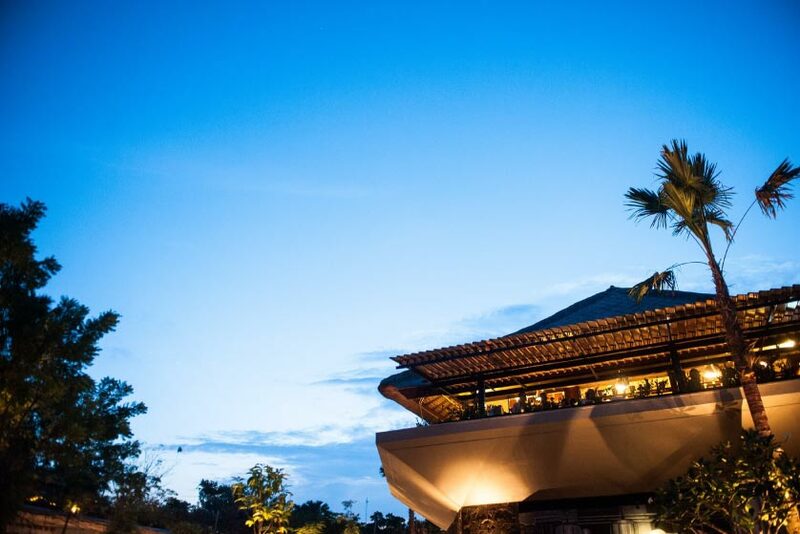 Samasta will also be the home of the first Mövenpick Resort & Spa in Indonesia, a 5 star hotel from Switzerland and retail spaces with selected specialists. 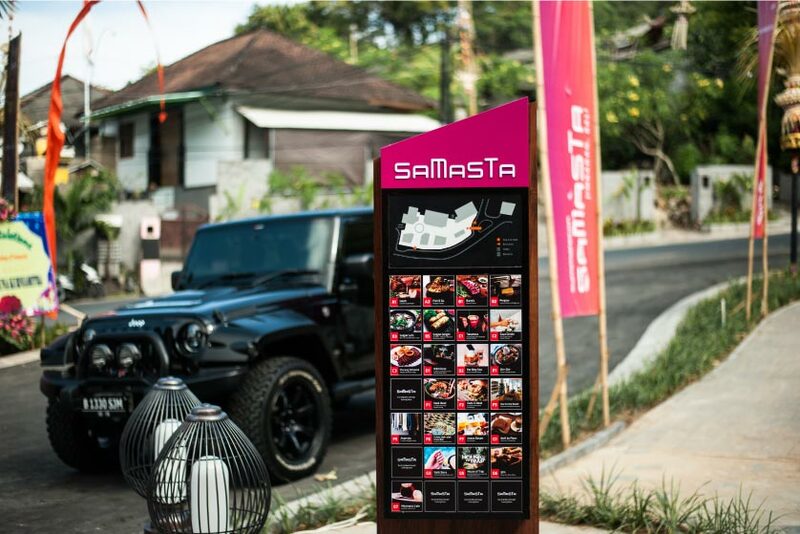 Samasta Lifestyle Village is destined to be the hub of Jimbaran.